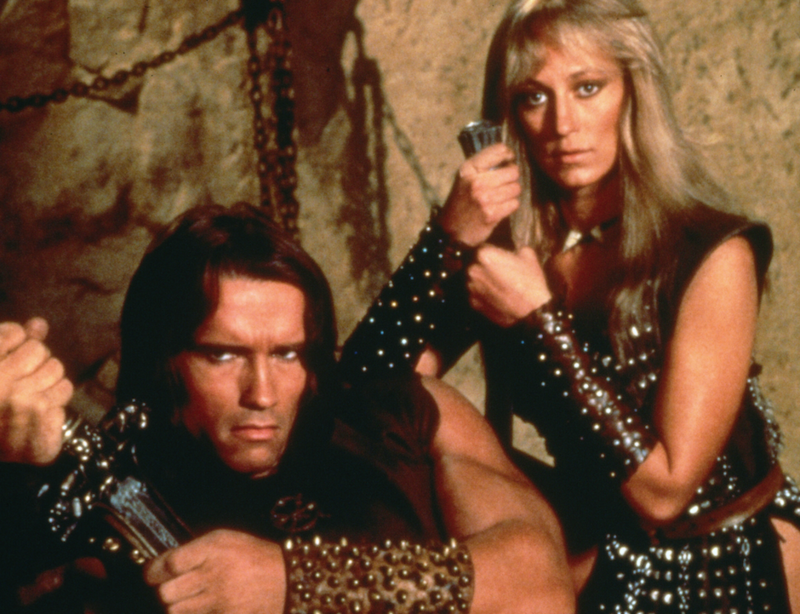 Amazon has reportedly put a Conan the Barbarian reboot into development. The move follows the US$250 million acquisition of remake rights to the Lord of the Rings franchise as part of SVOD service Amazon’s strategy to target Game of Thrones-scale projects. Colony co-creator Ryan Condal, Miguel Sapochnik (Game of Thrones), Warren Littlefield (Fargo, The Handmaid’s Tale), Pathfinder Media and Endeavor Content are said to be behind the series, according to Deadline. The series will follow the titular warrior, who Arnold Schwarzenegger made famous in the 1980s, as he wonders a mysterious and dangerous world looking for purpose. Condal is writer and creator, and executive produces alongside director Sapochnik, and Pathfinder’s Fredrik Malmberg and Mark Wheeler. The Conan character was created in 1932 by novelist Robert E. Howard through a series on magazine stories. Besides Schwarzenegger’s turn as Conan, there has been a number of film and TV adaptations, including 1997 drama series Conan the Adventurer. Pathfinder has rights to the Robert E. Howard library.